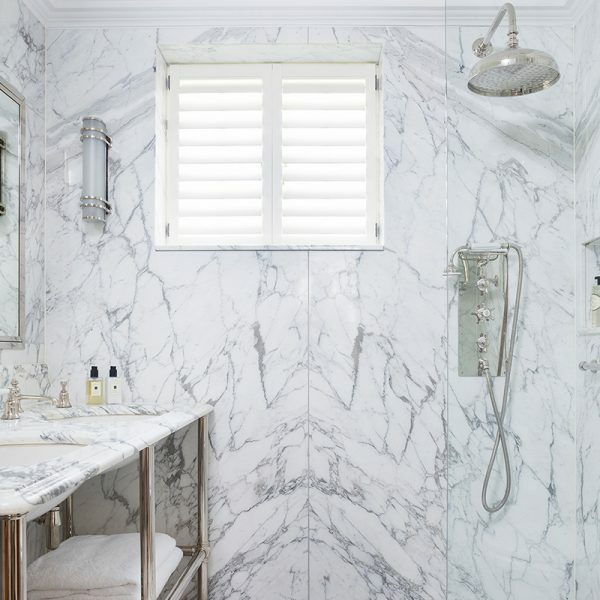 Belgravia town house with fittings from Drummonds. 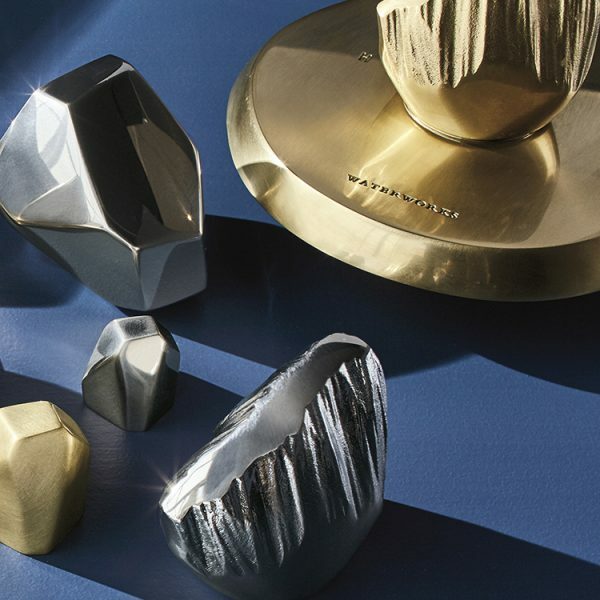 Pure, timeless, unique and versatile — sculptural organic forms meet advanced engineering in this inspiring collection of fittings, hardware and accessories. 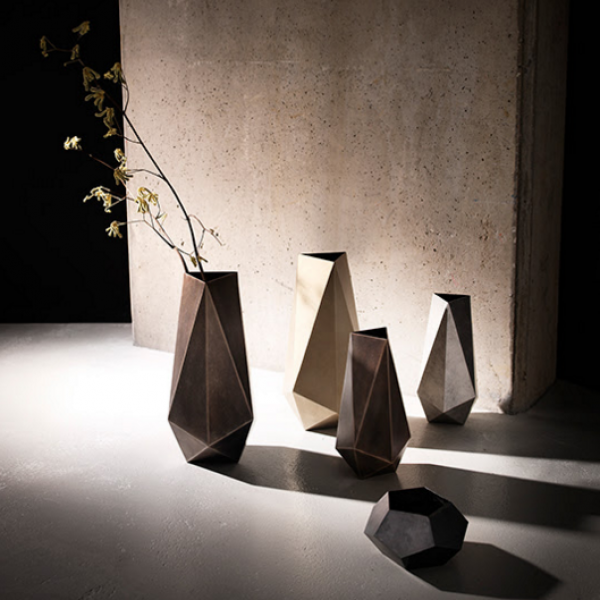 In addition to our distinctive furniture, we also make accessories... ...from faceted vases to sculptural candlestics, and warm, colourful throws to elegant hatstands, our accessories can lend a stylish flair to any room. Dress your console table with a Galena vase, or adorn your dining table with a pair of eye-catching AVA candlesticks.